1) Engaging Questions – Write questions that immediately grab the users attention. 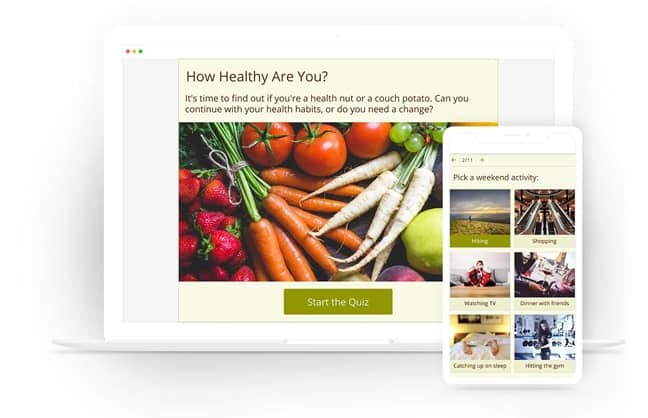 2) Visual Elements – Email quizzes work best when they are accompanied by images. 3) Make Quiz Stand Out – If you are redirecting the email link to your website make sure the quiz stands out in your website. Place it in a prominent position and select a template that stands out.